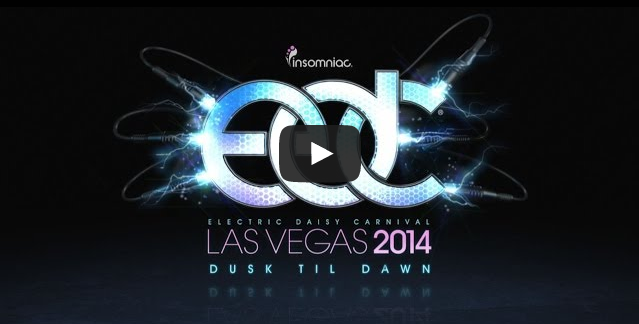 Electric Daisy Carnival Las Vegas 2014 Celebrate Art, Love and Life. 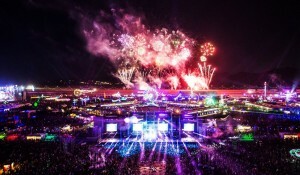 “Every year our community comes together under the electric sky, to celebrate individuality, art, love and life. 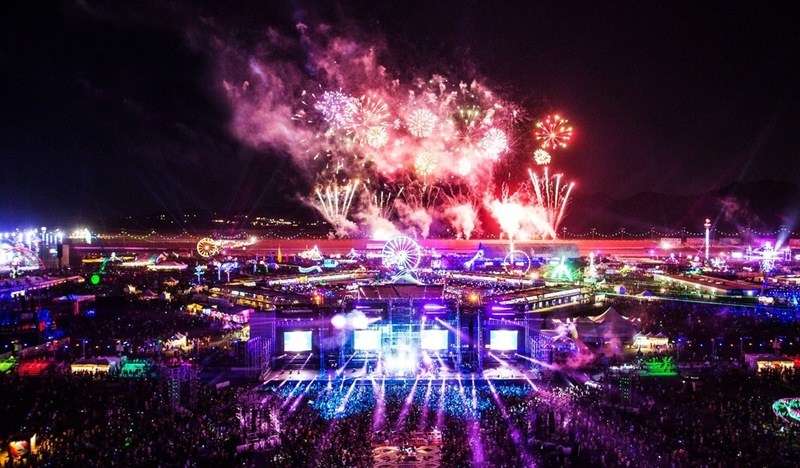 One weekend where we create memories that will last a lifetime.” ~ Electric Daisy Carnival. 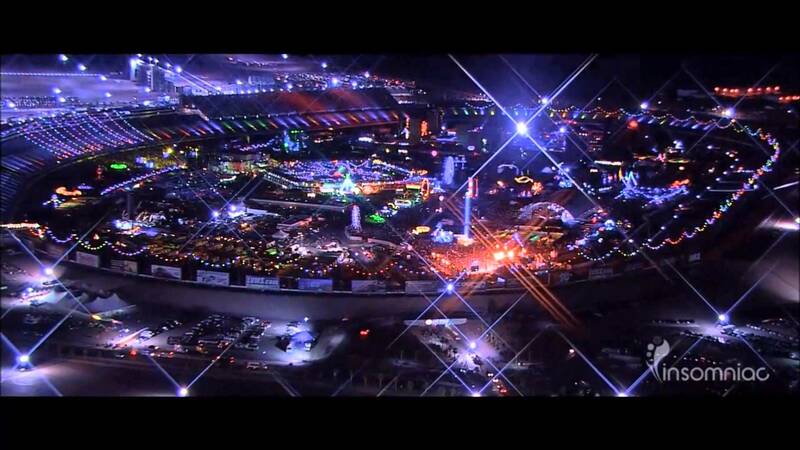 This is the 18th year of the Electric Daisy Carnival EDC and this year it will be returning for it’s 4th year to the Las Vegas Motor Speedway from June 20 – 22nd. There will be 200 DJs and Producers set to play and entertain over the weekend. This year’s event is already a complete sellout of both general admission and VIP tickets with over 350,000 attendees. Some of the DJs in the lineup play the Vegas clubs often including Afrojack, Alesso, Dada Life, Tiesto and Zeds Dead. But there are also quite a few more underground names that aren’t seen on the marquees of the Las Vegas strip that are on the list including Adam Beyer, John Digweed, Mr Oizo, Maya Jayne Coles and Nicole Moudaber. But EDC is more than just music. It is an immersive experience that involves performance art, sculptures, moving parades, carnival rides and a whole lot of neon. The DBL team will be attending EDC this year so keep a lookout for some amazing photos, video and first-hand experiences. We will share our thoughts and experiences with you!